Experience the spellbinding works of Telemann, Buxtehude, Pachelbel, Graupner, and Kuhnau—as well as J.S. Bach's transcendent “Ich lasse dich nicht” and “Jesu Christ Mein Lebens Licht." Hear Bach’s genius and his influences like you've never heard before! 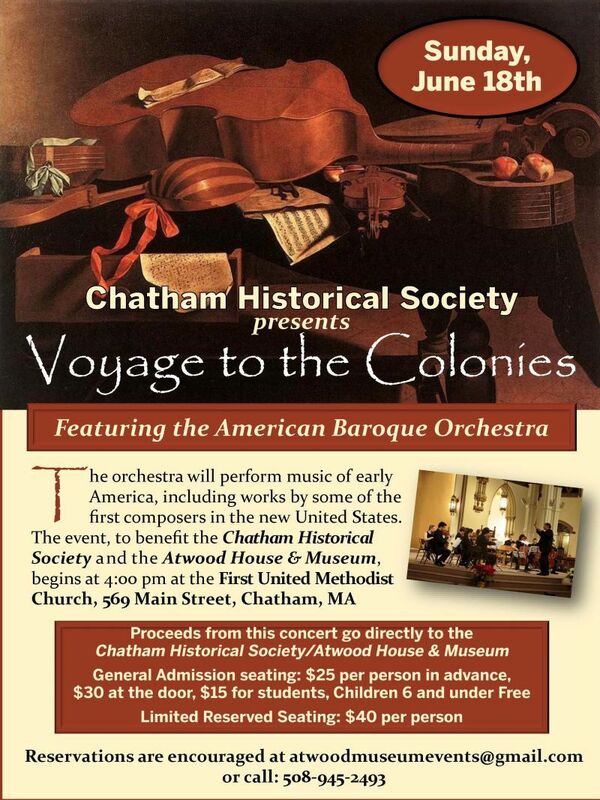 ABO makes its Chatham debut! ABO on the West Coast! The colonists return for another incredible voyage! 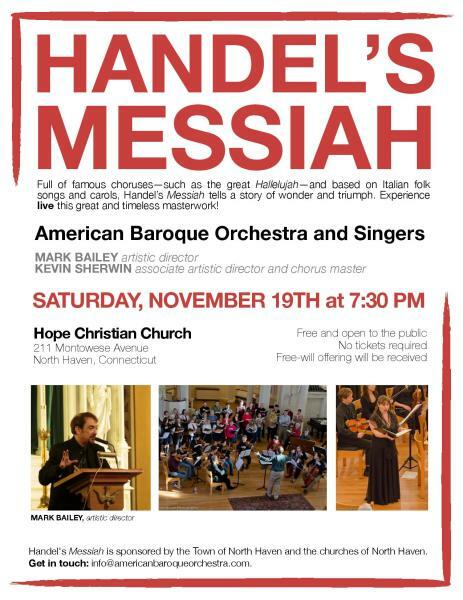 The American Baroque Orchestra re-enlivens music of the Pilgrims’ first Thanksgiving, the psalms and prayers that united the earliest New England communities, the distinctive art music of the Ephrata Cloister and the Moravians, and the music that was in the ears of George Washington when he became President. 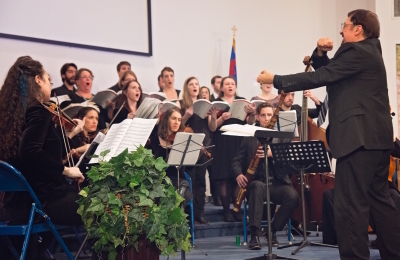 The program also features European music by renowned composers such as Felix Mendelssohn, representing the continual flow of new influence and interchange of ideas that permeated the American spirit. Featuring violinist Edson Scheid in the Mendelssohn Concerto for Violin and Strings in D minor. 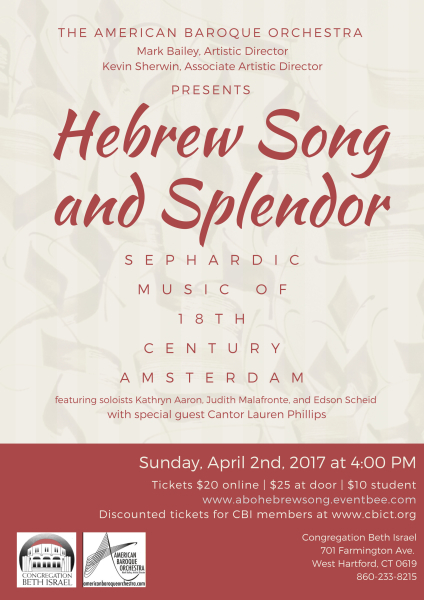 In Hebrew Song and Splendor, The American Baroque Orchestra, uncovers the lost gems of the Jewish community in 18th century Amsterdam. 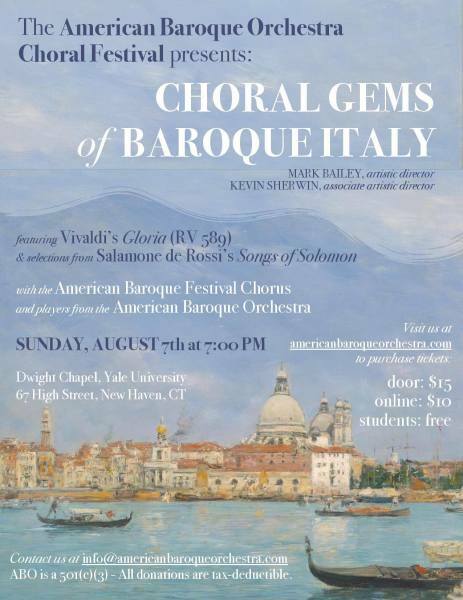 The program includes a variety of musical settings, including works of Abraham Caceres, M. Mani, and Cristiano Lidarti, as well as sacred melodies as originally sung by the great cantors of the period. The listener experiences the intersection of ancient Hebrew chant and the vibrant, pulsating sounds of the high Baroque. Such music uplifts the soul and heightens the mind into new sacred soundscapes!